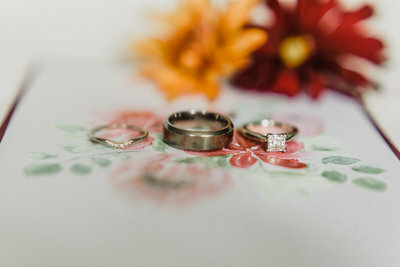 Get the latest updates, tips, and recent weddings we have had the pleasure working on! 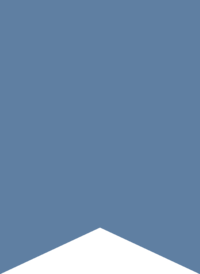 From time to time, we will also post about business and personal related topics so you can get to know us more! Either route you go—custom or semi-custom—BOTH are wonderful options for couples who want a more elevated experience and customization for pieces that will be the first thing the guests will see. Always remember—stationery is the first impression for a wedding and can make ALL the difference for other people’s experience! And, when someone receives a unique and beautiful invitation suite, most odds are they will not throw it away! So, when choosing the right route for your wedding stationery, don’t be discouraged thinking the money you invest in these bespoke pieces will go in the trash—I guarantee you will be pleasantly surprised! There are a TON of ways to have your wedding stationer make the dream wedding suite for you and make it “your own”! Contrary to popular belief, whether you go with custom or semi-custom stationery, either one will give you plenty of options. 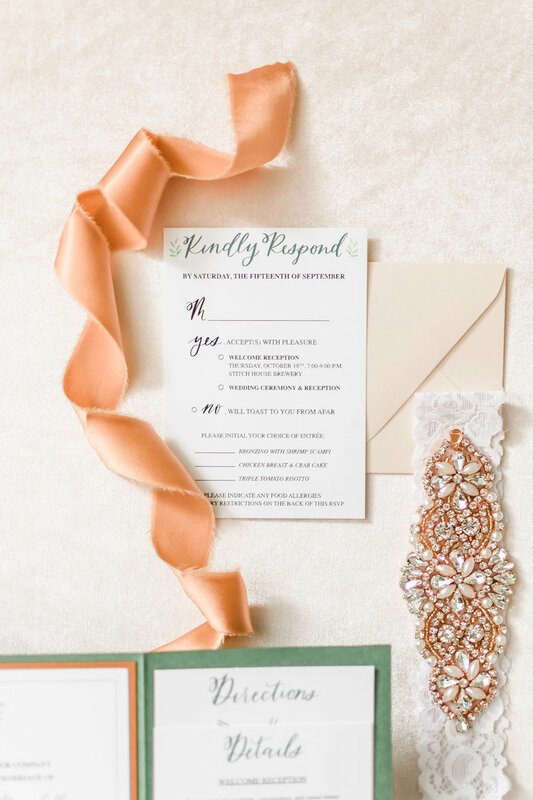 Colors: Usually, you are able to change the color of fonts, lettering, paper, and embellishments to make your invitations more personalized to your wedding color palette. Paper: You can either choose from metallic, flat, and textured for mats, pockets, belly bands, and envelopes. This is an easy way to match your style with little to no extra cost than the original paper and color choice. 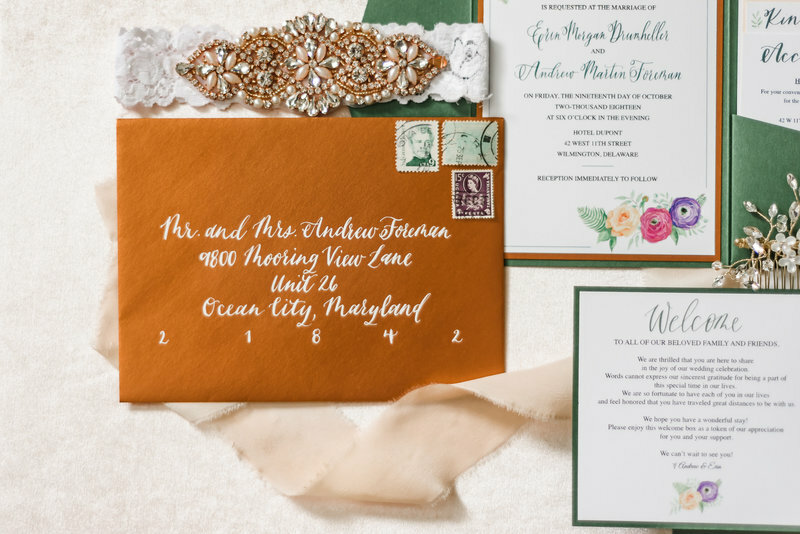 Embellishments: Adding ribbon, wax seals, vellum, custom return address stamps, and more will set your invitations apart from others. This helps make it your own because it’s all about the unique components you want to showcase. Embellishments is one of my favorite pieces to add to invitations for couples because tying the pieces together with a paper belly band (although it is a beautiful and cost effective way), gives a much different look than if you tied it all together with silk ribbon, which will make couples feel like theirs is more personable to fit who they are. With custom wedding stationery, couples do have a lot more freedom with the design itself because stationers (including ourselves) will work with couple from beginning to end with every little detail from what style of lettering (if applicable) to what florals they prefer (again, if applicable), to paper and embellishments like above. However, like mentioned before, with semi-custom stationery, even though it is still a great and an affordable option for smaller budgets, you are more limited to what you can change.